5G will directly enable 4G to be widely adopted across the globe and especially hitting developing countries, which will be great for SaaS companies that offer products built for small businesses. On the business development front, there will be new ways to virtually meet with clients, prospects, and providers. It could also help distribute powerful, original video content for training employees. As a company reliant on cloud-based services for seamless data transfer between member branches and partners, faster connectivity and lower latency translates to increased productivity. 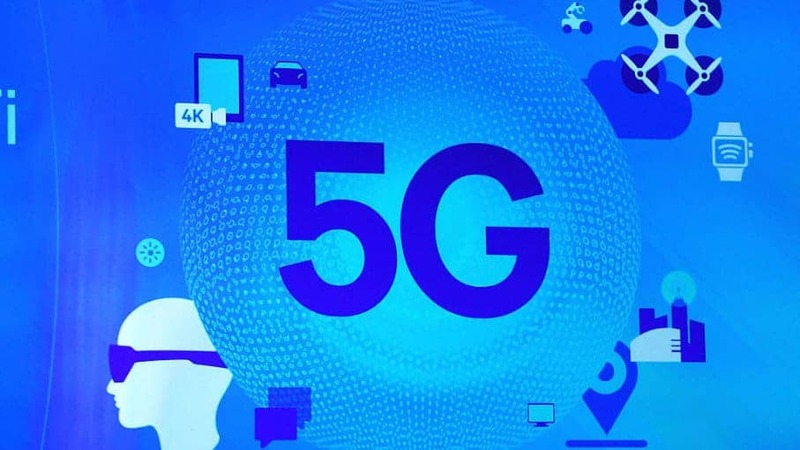 With faster data speeds, low latency, and a more connected world, business will become more efficient than ever before once 5G is a reality. Faster internet speeds lower the cost of innovation. We’ll see more people move from downloaded accounting software to cloud-based applications. With multiplied bandwidth, significant improvements in latency, and MIMO technologies, we should see the quality of service in video conferences improve as well. This means happier remote workers, less value in co-location of teams, and much better remote learning. Our business will see increased consumption of more video and higher-quality image content, our mobile applications will increase in complexity and sophistication, and our customers will ultimately be a part of a more immersive interactive experience. Hosting company SiteGround was able to have a three-day team meet up high in mountains thanks to 4G. Now with 5G, we can organize even more remote events. 5G removes barriers, so employees can effectively work anywhere. This offers a huge opportunity to hire the best talent no matter where they are located, and it allows companies to build and maintain offices in attractive regions. Embedded chips will provide real-time information on where a package is at all times. Retailers could implement predictive shipping and route packages en route. Assembly lines, shipping, and order management systems would communicate with one another to reduce the need for inventory planners. 5G will allow better integration of users with all systems, simply because the connections are so much faster. 5G will open as many doors for AI as 4G/LTE did for video on mobile. Mobile carriers will use 5G to gain business customers in your service area. It’s time to create a plan to design services that delight your customers and exceed their expectations. We can help! Give us a call 303-678-1844 or drop us a note at hello@roninpbr.com. So Your Community Wants Broadband. What’s Next?